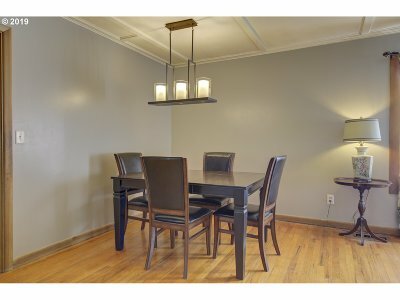 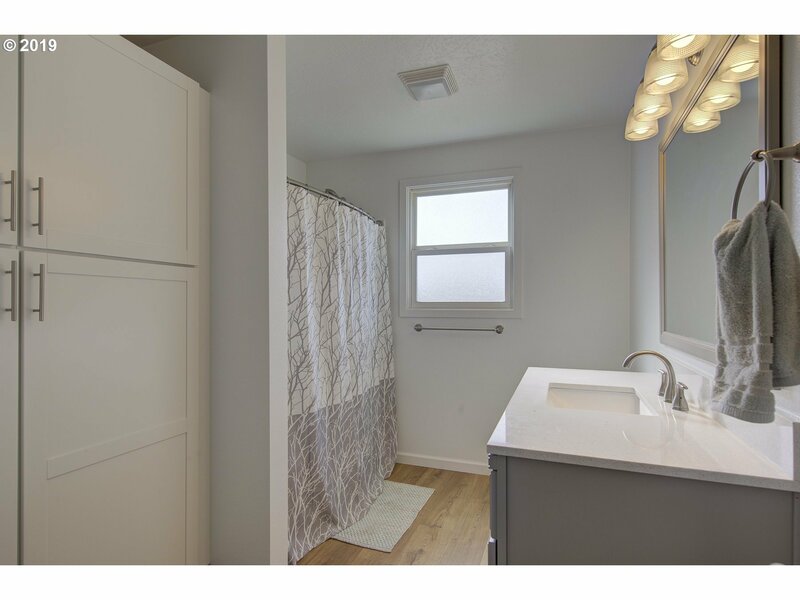 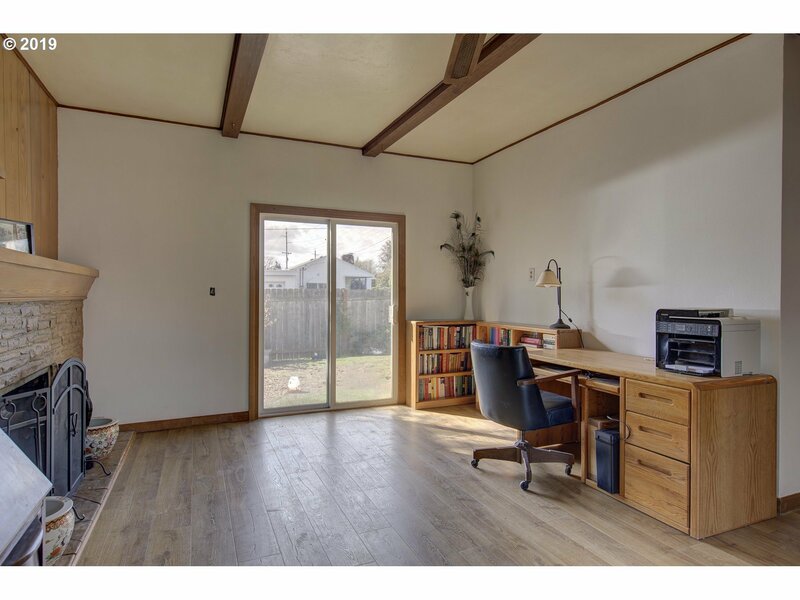 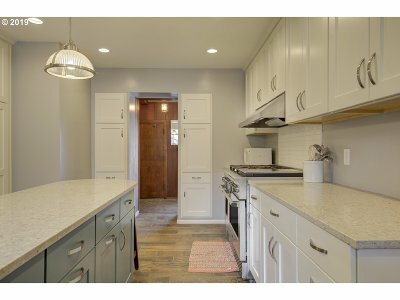 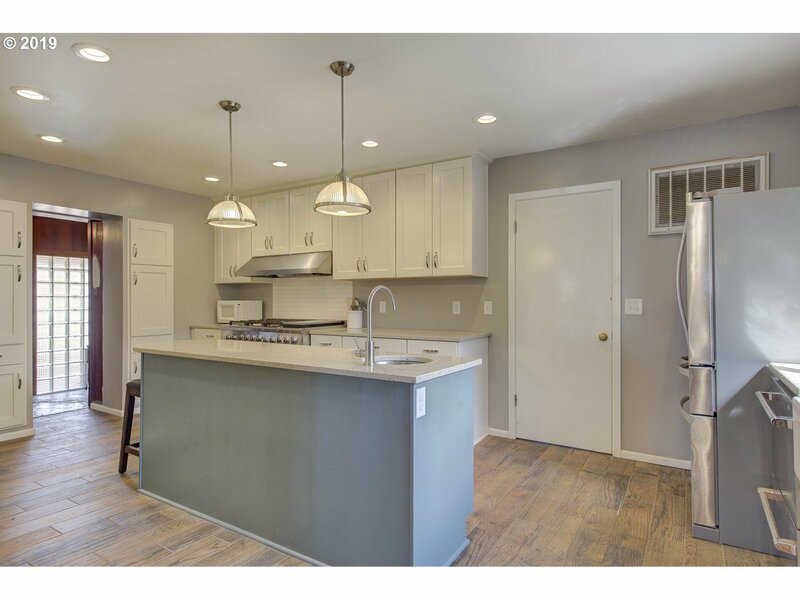 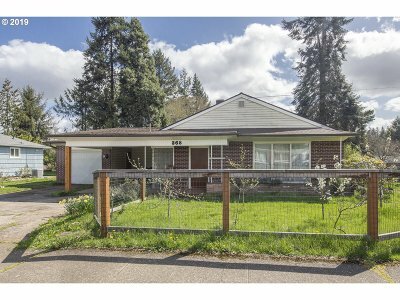 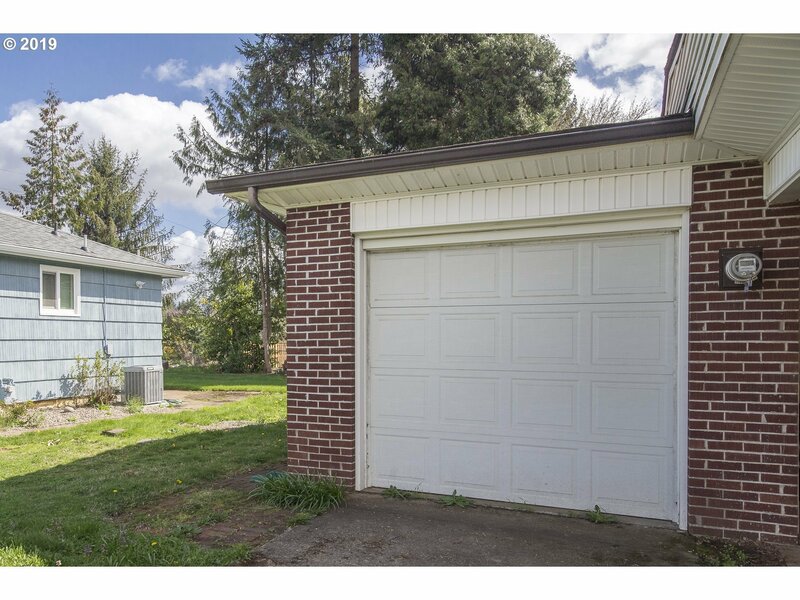 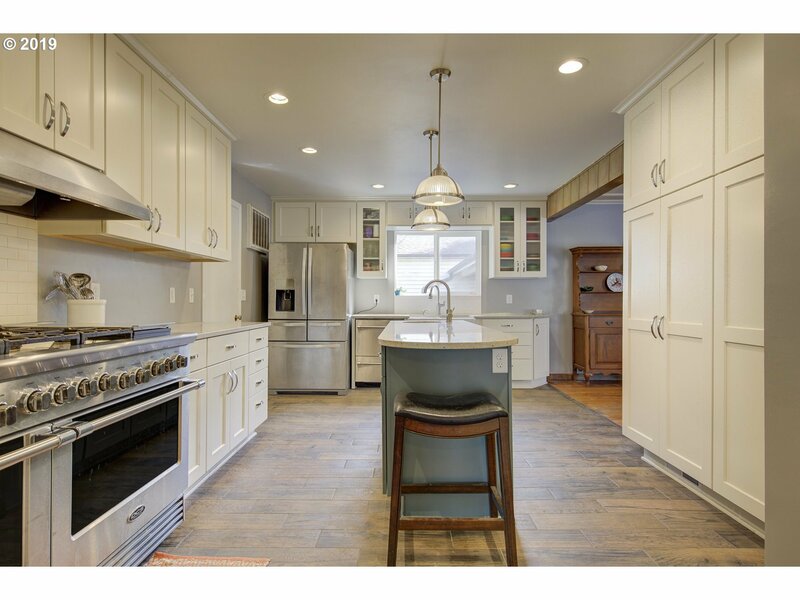 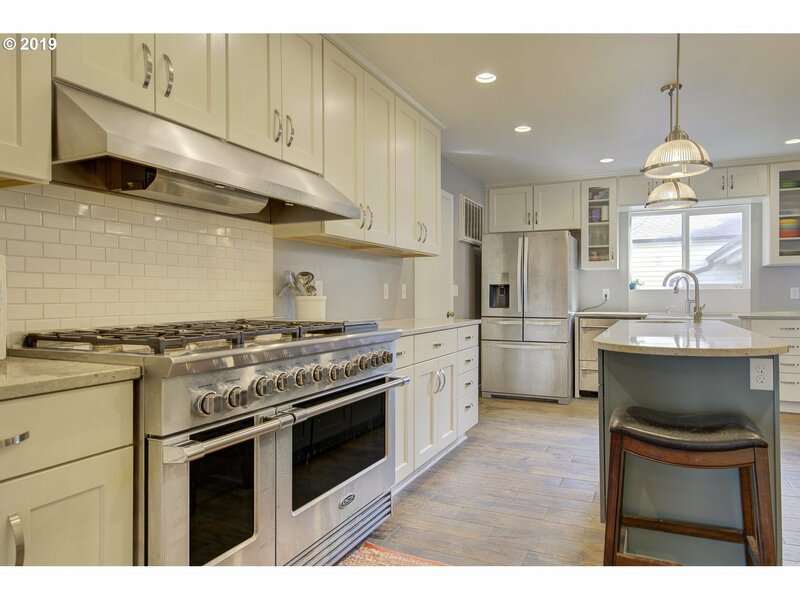 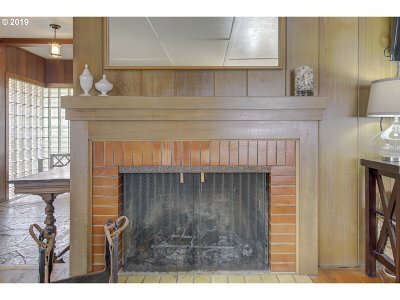 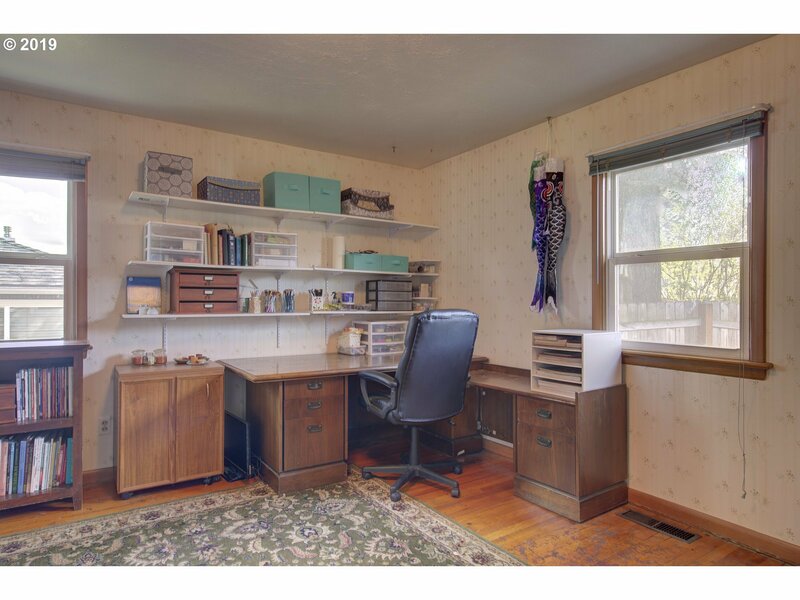 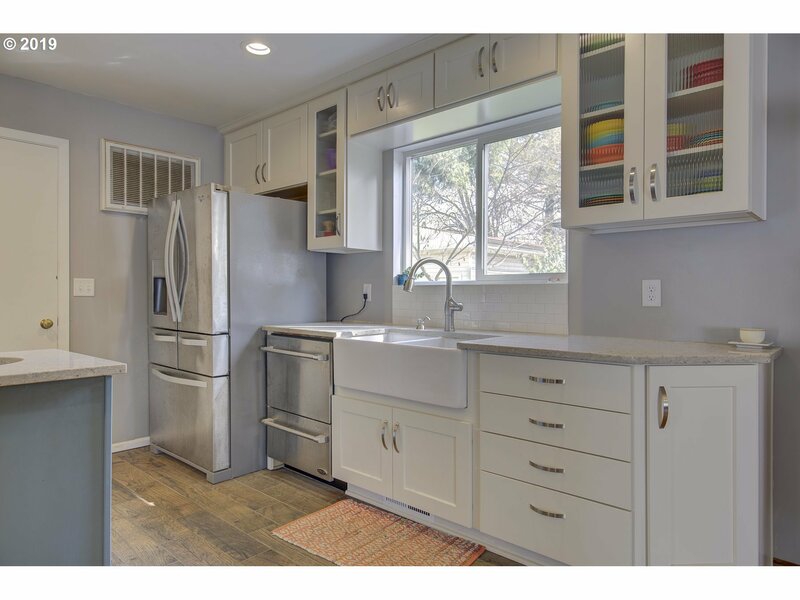 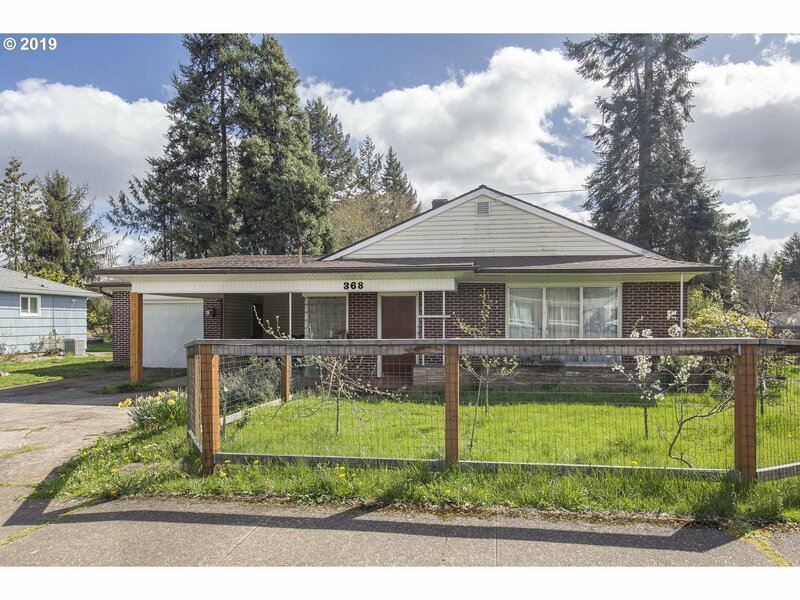 *Open 4/21 12-2pm* Spacious 2 bedroom with a fully remodeled gourmet kitchen and bathroom in South Salem. 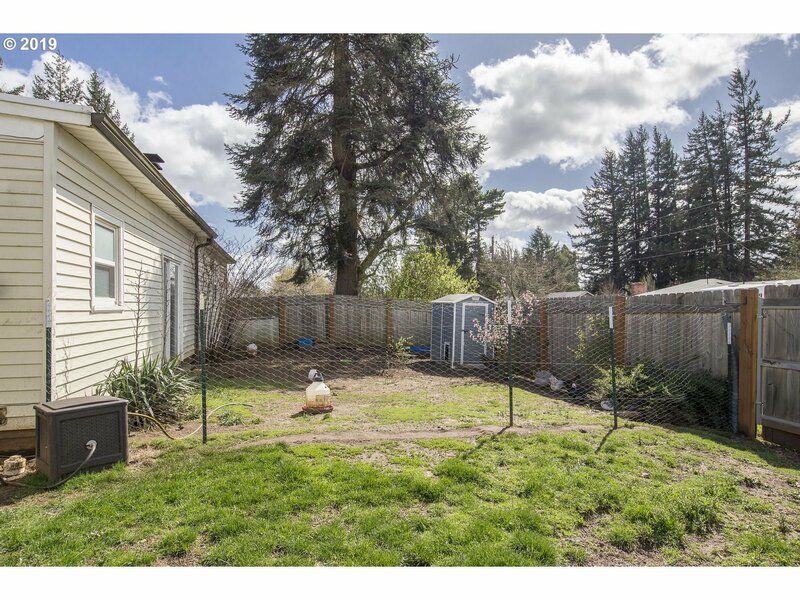 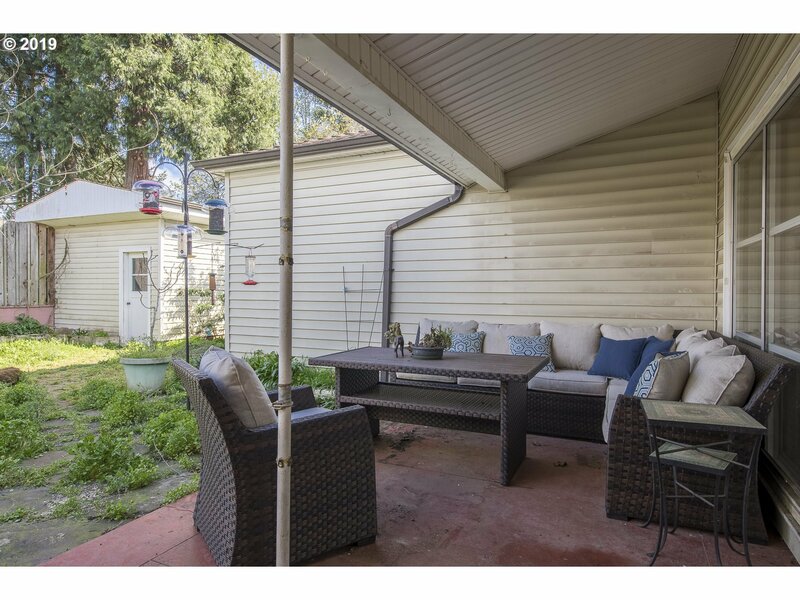 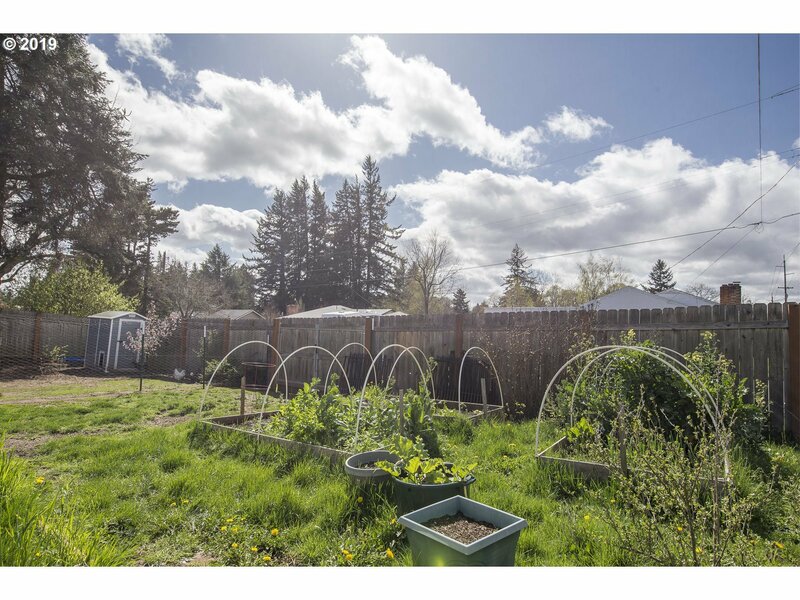 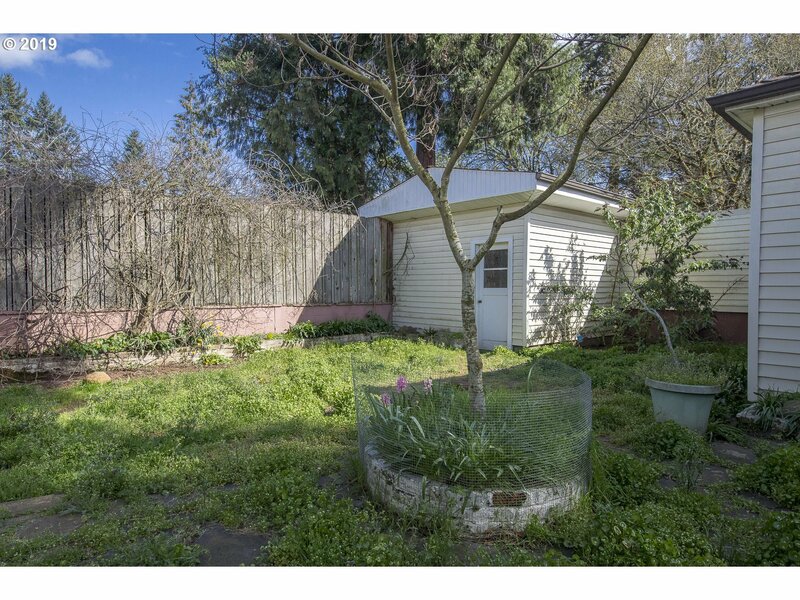 Private courtyard with covered patio, side yard, raised garden beds, and fruit trees. 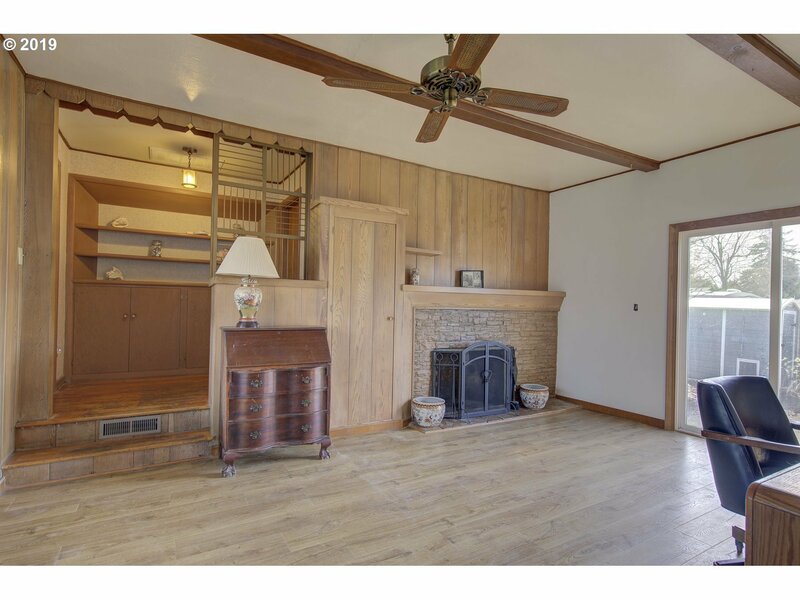 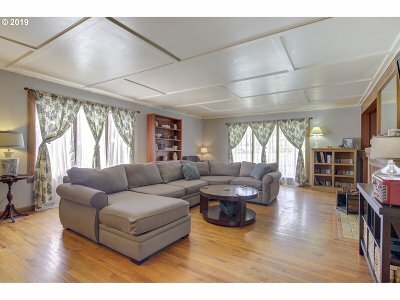 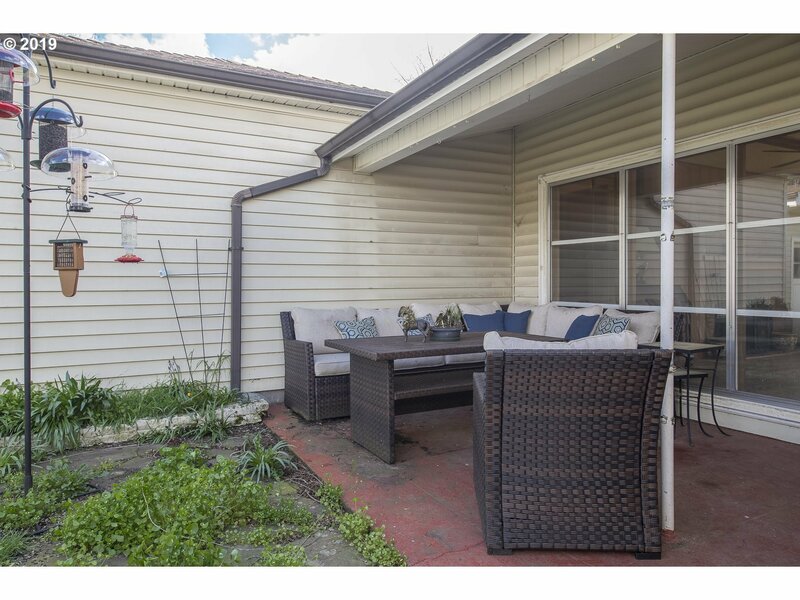 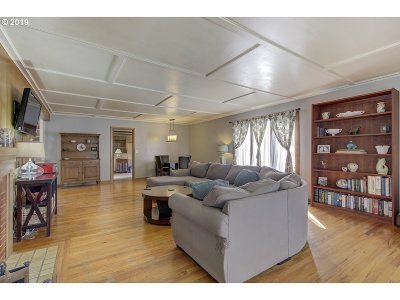 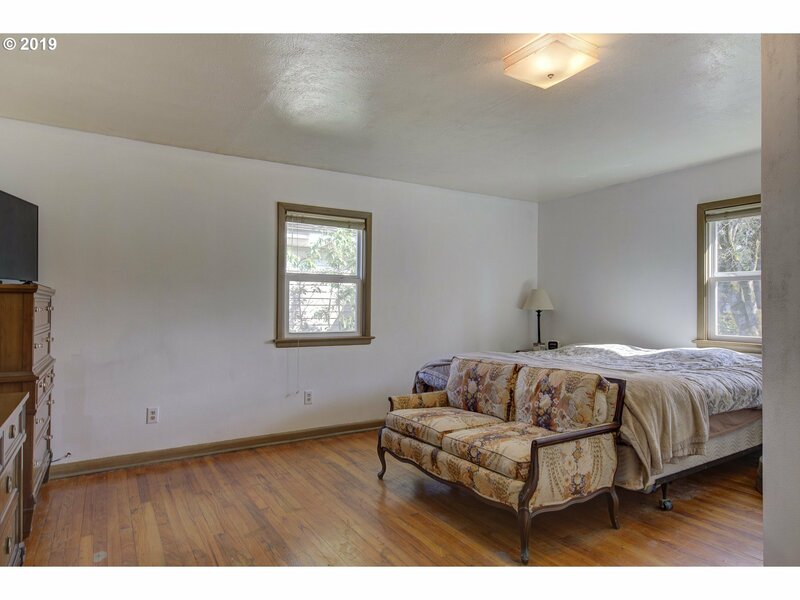 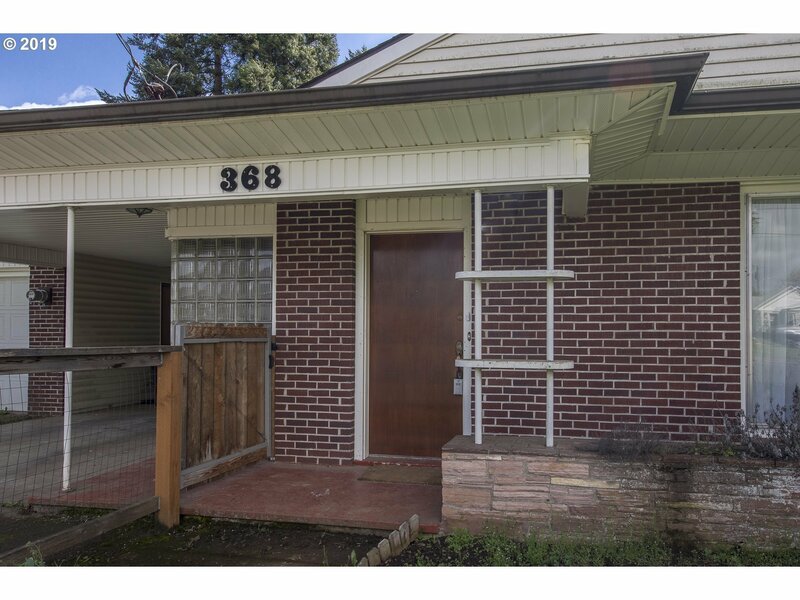 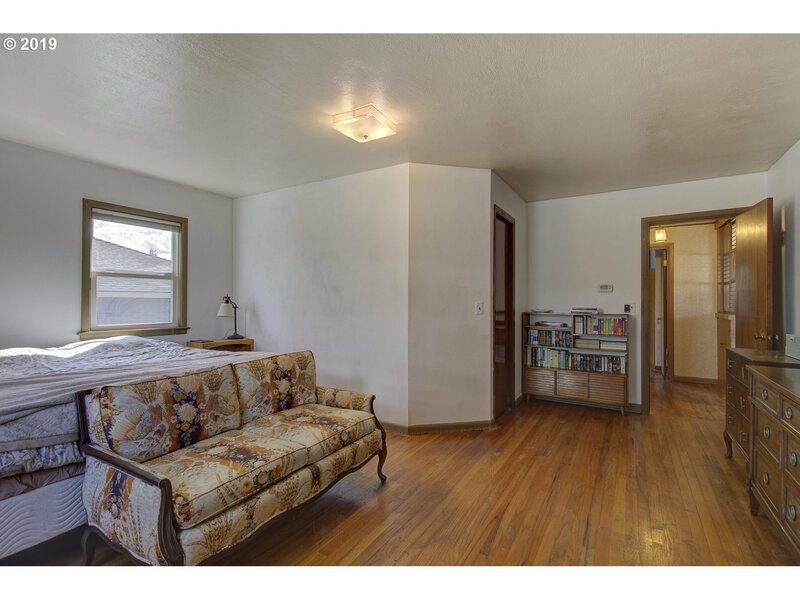 Lots of living space with a large kitchen, oversized living room, family room, big bedrooms, and plenty of storage. 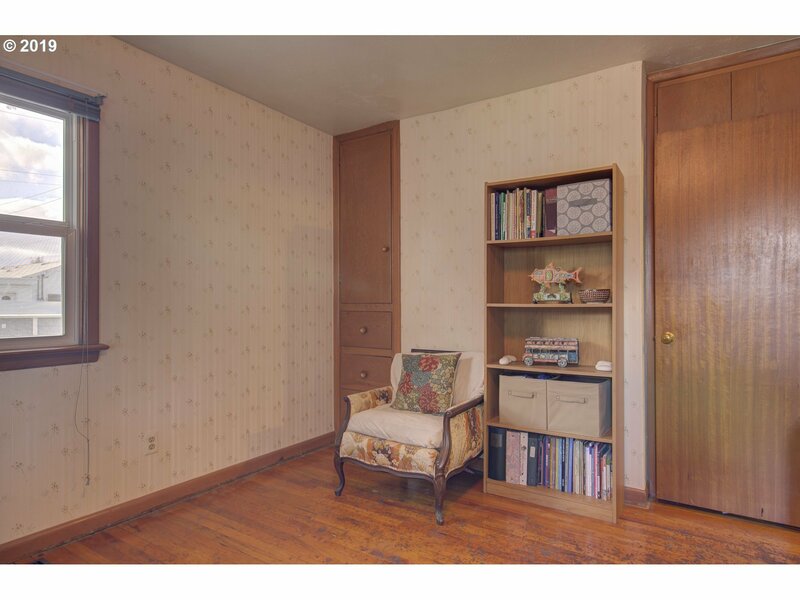 Period details and original woodwork. Beautifully updated while maintaining classic charm.